We change our specials every two weeks, with great values on exciting new products as well as deals on many of your favorite brands. Make sure to follow us on Facebook, Twitter, and Instagram or join our mailing list for the latest news on in-store sales at all our locations. 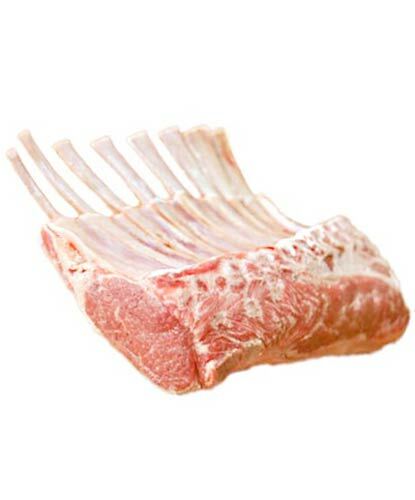 100% grass-fed Dorset breed lamb raised humanely on family farms in Southeast Australia, where large, lush pastures of rye and clover create the ideal conditions for a tender, mild-flavored rack of lamb with a high meat-to-bone ratio. Just in time for Easter! These meticulously crafted and award-winning reserve cheeses have long been a store favorite. 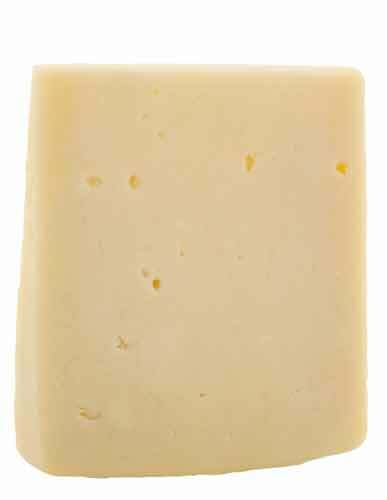 Inspired by traditional Italian cheeses and produced in Wisconsin by Sartori family for four generations. Special includes all varieties. 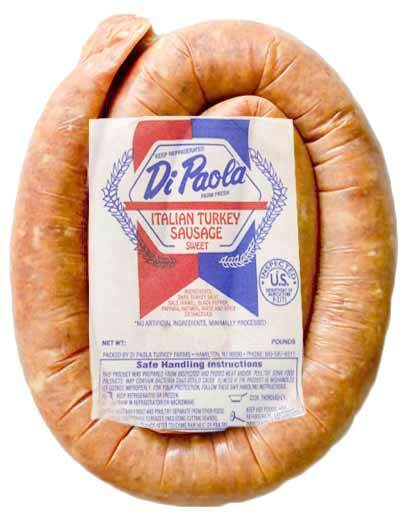 Tender, juicy turkey sausage links from birds raised locally on the DiPaola family’s farm in Hamilton, NJ. Perfect for throwing on the grill or sautéing in a pan when you want a quick and flavorful meal. Free of antibiotics or added hormones and humanely raised and handled. Reg. $2.79 - $2.99 each / 13.25 – 16 oz. Made from the best durum wheat and slow dried for optimal cooking results, DeCecco pasta is one pantry staple that you can never have enough of on hand. 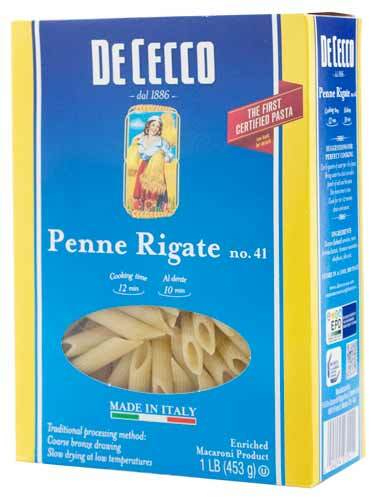 Stock up on all your favorite pasta shapes today! Special excludes gnocchi and lasagna noodles. 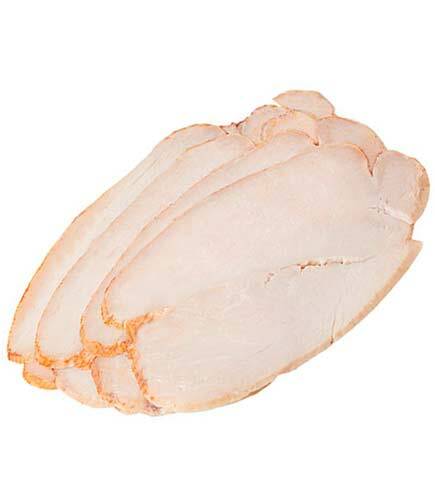 This delicious antibiotic-free turkey is made without carrageenan, potato starch, or any of the other fillers or additives commonly found in deli meat, giving it a taste and texture unlike any other! Perfect for a club sandwich or packing in a school lunch. Reg. $6.99 each / 11 oz. 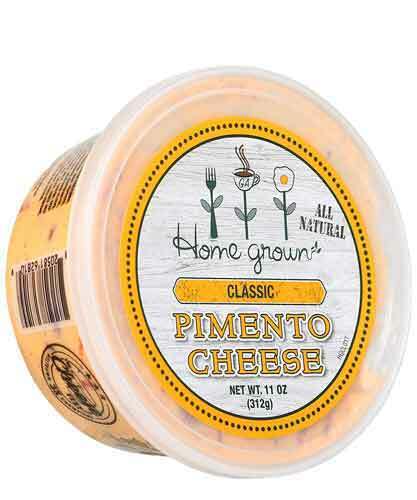 Award-winning pimento cheese that comes straight to our shelves from one of Atlanta’s most legendary restaurants. Now’s your chance to try this classic Southern specialty at a great price—enjoy it on sandwiches or crackers, or use it as a dip for fresh spring veggies. Reg. $4.99 each / 48 oz. Wholesome goodness from the San Joaquin Valley, with twice the calcium of regular milk! Califia’s almond milks are free of dairy, gluten, and soy, and made with certified non-GMO ingredients. Special excludes creamers, Barista Blend, iced mocha, and cold brew varieties. 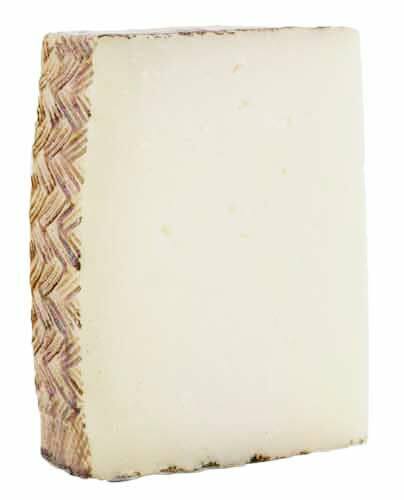 Made from raw Murciana goat’s milk that’s aged at least 6 months, this “Sacred Dame” is a nutty, semi-firm cheese with a caramel-like aroma and sweet taste that’s balanced by a trace of spiciness on the finish. Serve it with Marcona almonds, fig jam, and a dry red wine. Reg. $7.99 - $10.99 each / 8 oz. – 10 oz. 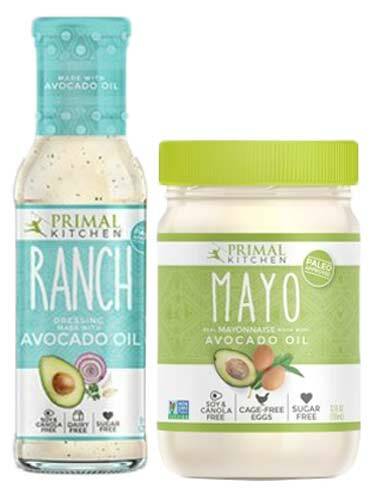 Primal Kitchen aims to make condiments more nutritious with their 100% avocado oil base. Made with organic cage-free eggs and non-GM0 vinegar, and never any sugar, dairy, soy, or anything artificial. Paleo- and keto-friendly. Special includes salad dressings and mayo only. 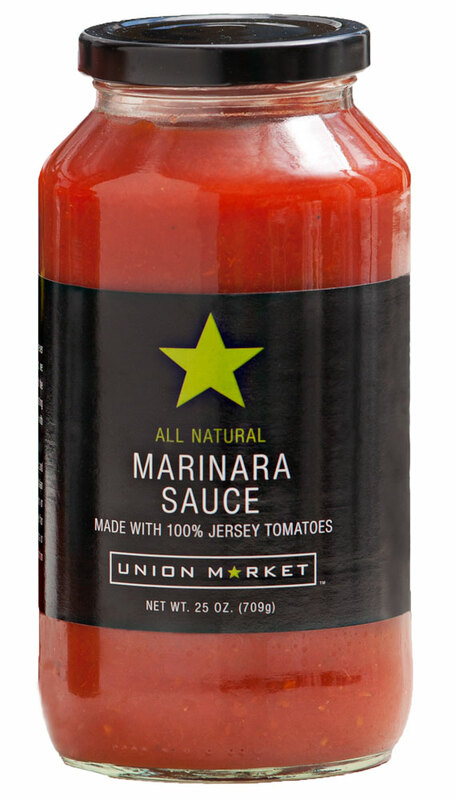 Our sauces stand out from the crowd because we use only the season’s best Jersey tomatoes and the highest quality all-natural ingredients like extra virgin olive oil, pure sea salt, and fresh herbs. No added sugar, artificial ingredients, or tomato paste here! Light-bodied and fruity, with a touch of pepper at the finish. Cold-pressed and bottled in central Italy from 100% Italian olives. Versatile and economical enough to use every day, and also delicate and delicious enough to use for special occasions.